CiceroAdams is committed to working with Ohio businesses on issues that arise from everyday operations as well as the challenges faced by new enterprises. We understand that our business clients need efficient and effective legal representation. Our objective is to help our clients avoid litigation by providing proactive legal service that minimizes our client’s exposure to litigation. Our firm represents clients with new business formation, succession planning, and any necessary business litigation. 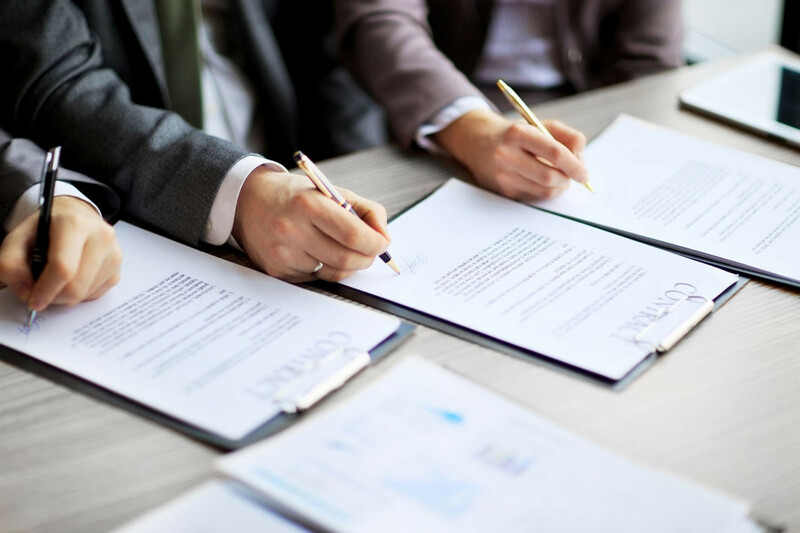 Our attorneys assist entrepreneurs to determine whether a partnership, sole proprietorship, limited liability partnership (LLP), S Corporation, C Corporation, or limited liability company (LLC) is the best business model given their plans. Once the business is formed our attorneys continue to assist clients with issues such as partnership agreements, licensing agreements, shareholder agreements, operator agreements, taxation issues, asset transfers, buy-sell agreements, and a variety of other issues that affect new business. Regardless of the business need, our attorneys have the skill and experience to provide effective legal advice and representation. While litigation is an unavoidable part of doing business, we strive to help our clients avoid litigation by drafting and reviewing employment manuals, developing training material, handling preventive counseling matters, and drafting and reviewing employment contracts.